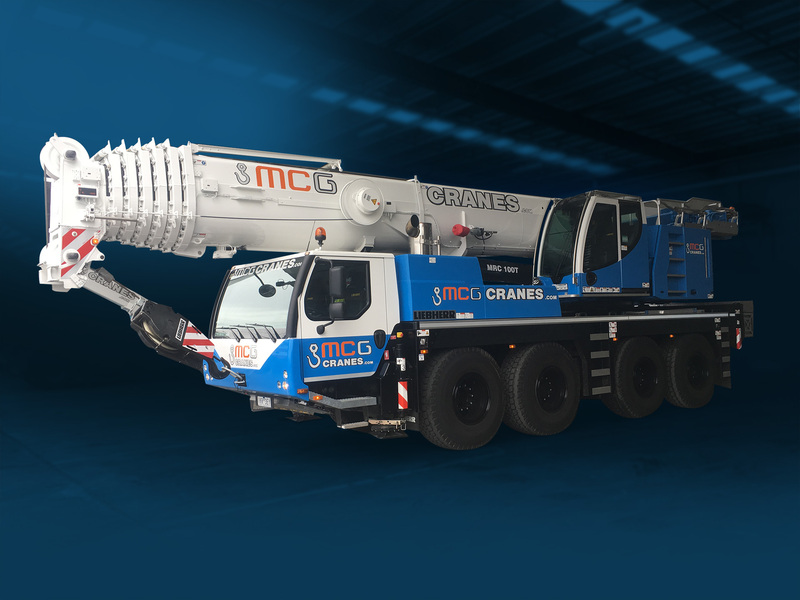 MCG Cranes has the most modern and technologically advanced fleet in Victoria. We have in excess of 30 tower cranes in both Luffing (4 tonne at 60 meters) and Hammerhead (2.7 tonne at 75 meters) varieties. We have also introduced to our fleet the gigantic JOST 516 Luffer, supporting a maximum 24 tonne capacity and considerable 6.2 tonne at 60 meter radius; it can easily accomplish the bigger jobs. We inspect, service and report to our clients monthly on each and every tower crane on their jobs. Every bolt, wire rope, jib section, and sheave is checked by our service crew to give peace of mind to the hirer and workers on site. This also helps keep downtime of our cranes to almost nothing. We have a service crew of crane electricians and gold class riggers on call 24 hours a day to keep your job moving. We will be with you through all processes of your job. 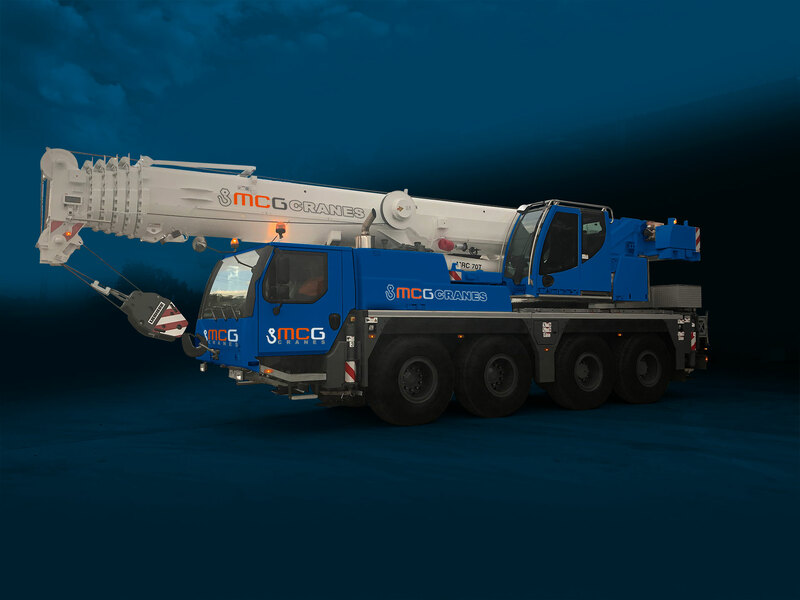 From initial planning, crane base installation, crane erection, installation of ties to the structure, climbing and disassembly our experienced team will be on site with you. Perfect for those tight jobs, our fleet of 3t crawlers is a solution for lighter lifts such as glass installation, cladding or working inside existing buildings. 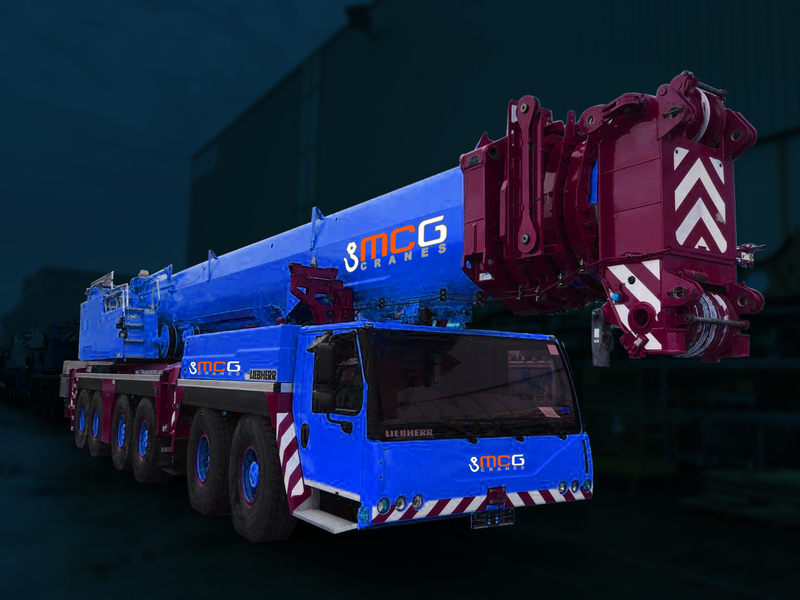 The compact design and ability to manoeuvre in tight situations can offer a better alternative to much larger mobile cranes. We can supply operators and dogman or dry hire if needed. Delivered on a tilt tray anywhere in Victoria, our crawler cranes will get you out of a tight situation. MCG Power has diesel generators available for long-term or short-term hire. From 150 kva to 500kva, we can supply power for all your site needs including power for tower cranes, personnel and material hoists. Reliable and efficient, our fleet of gen-sets is well maintained and modern. Installation, servicing and power supply planning can be supplied by MCG Power anytime, anywhere. We have expanded out fleet of trucks and trailers to minimise the reliance of subcontractors. Whether delivering counterweight for mobile cranes or transporting oversize loads, our dedicated trucks and trailers provide a safe and reliable delivery. With 24/7 service and vehicle tracking, rest assured your delivery will be on time every time.